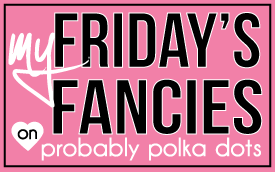 Well, if this week's Friday's Fancies theme doesn't directly reflect my style, I don't know what does. It's almost comical how many polka dotted items I own. Polka dots are a staple for me as stripes are staples for others. They're timeless, whimsical, and just plain fun. I could not agree with Ms. Huang more! I have that shirt & love it! 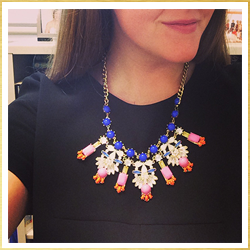 It's very versatile & I wear it with skirts and jeans all of the time! Ha. I thought about you when this topic was announced. LOVE this! So cute!! This week's theme was too perfect for your blog, huh? :) Adore the sneaks- I picked the same ones! what?!!?? polka dot keds?! must. find. these. Great outfit and love that quote! 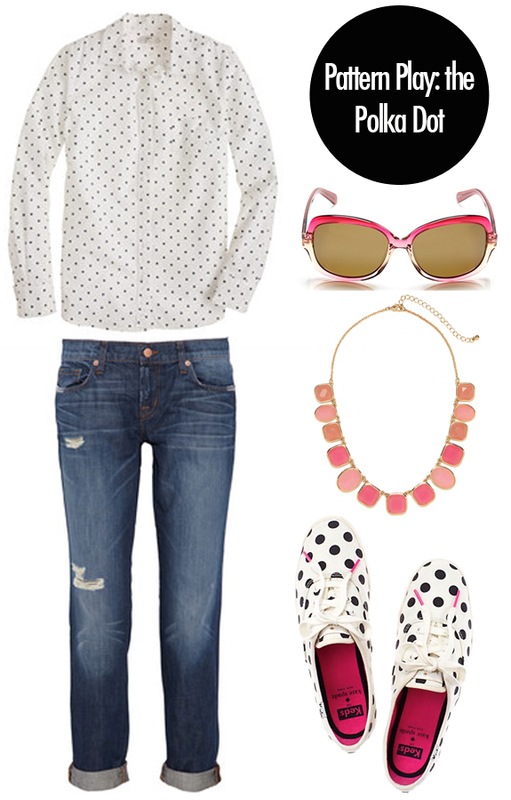 I absolutely love polka dots, but surprisingly I don't own any! How is that even possible?! Those Keds would be perfect for the summer. Such a CUTE look!! Love this one!